Not gonna make Juana's unfortunately, I have to work that weekend. 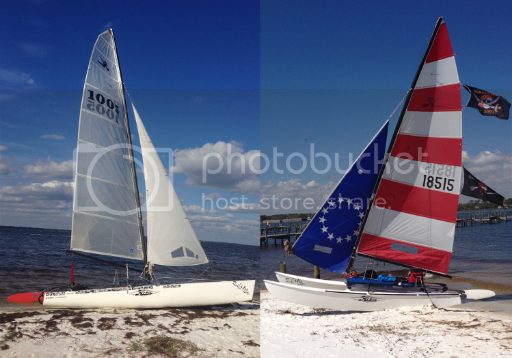 Wow this is an old thread but, do they still offer the kool cat for the Hobie 16? My boat actually has one but I was wondering if it was still available?